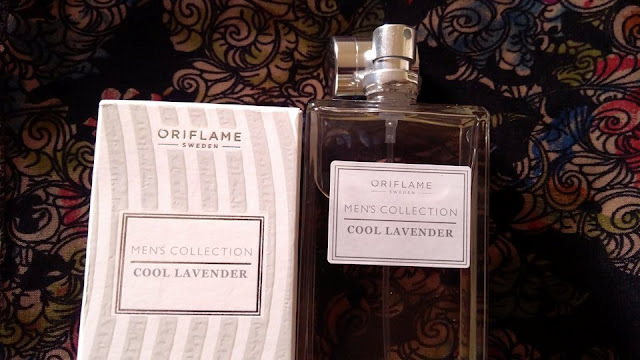 Cool Lavender is a new addition in Oriflame fragrances that is launched this year. 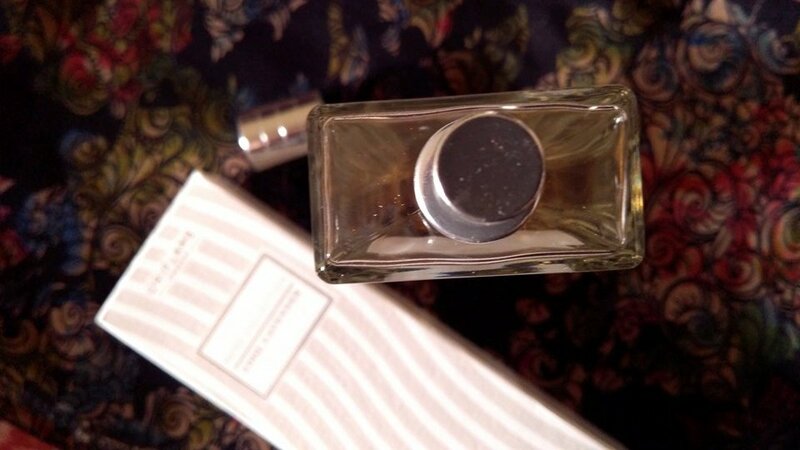 The fragrance belongs to the masculine section, but I got it for myself because I desperately wanted a good Lavender scent for myself. Top Notes: Mint, Black Pepper. 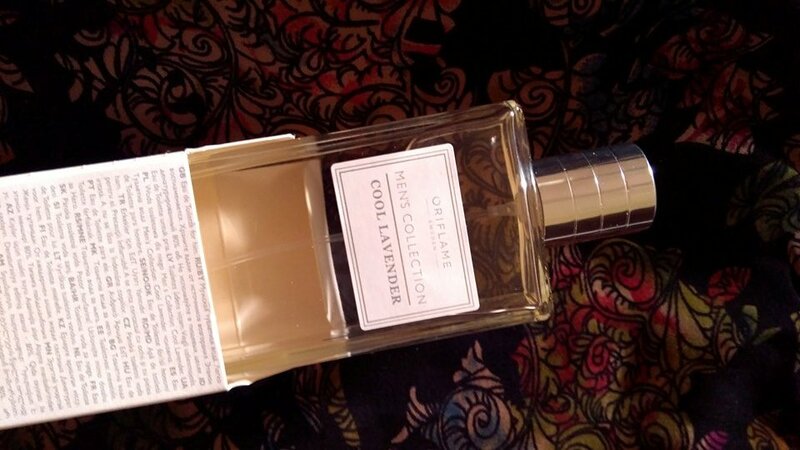 Cool Lavender comes in a crystal clear glass bottle that looks appealing and catchy without any fancy adornments. The bottle is packed in decent cardboard box in light color theme. I feel the packaging of the perfume is of equal importance as the perfume itself. 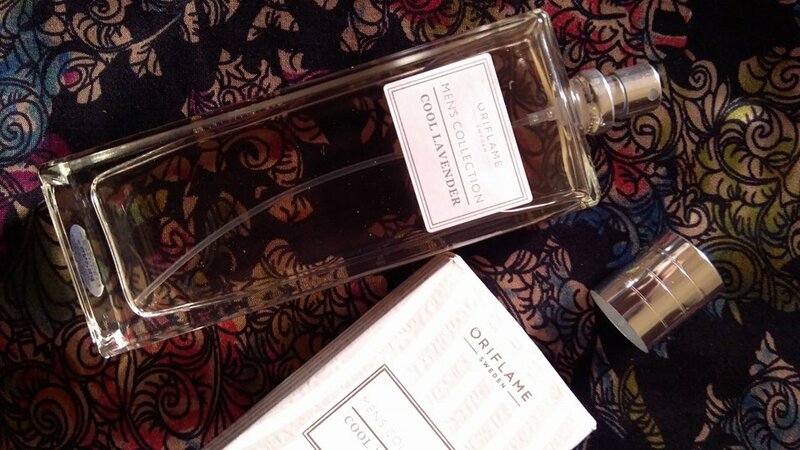 I love how this clean fragrance can be worn in the most elegant and utterly correct way on any ocassion. Be it your official meeting, family outing or a romantic dinner; spraying crisp Cool lavender makes you feel confident of smelling wonderful. When used by Mr. Hubby on a few ocassions, the base notes of the scent so dynamically swirled into woody notes and complimented the manly appeal one would aspire. 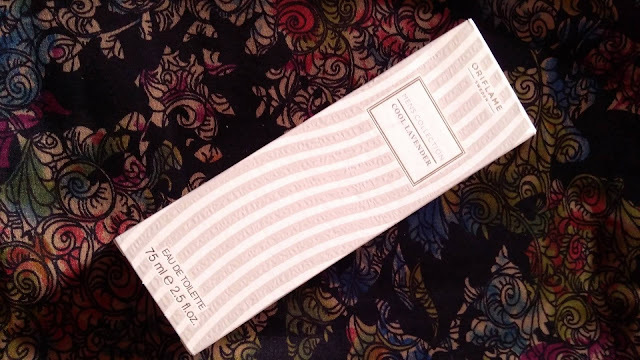 Talking straight, this gorgeous scent lifts you up in one quick spritz. For me, the longevity is good 4-5 hours and I won't be looking for a scent that I may smell even after washing my clothing. Be warned you can't miss loving Cool Lavender once tested ;) I bet you would totally love as it opens with celebratory hit of pure seashore lavender and settle to a soft woody base. It's an ideal 'everyday' fragrance day time, night time and everything in between.